Family Breadwinner Finds Her Place: With The Men In 1974, Dee Dickson was raising her two children by herself in Biloxi, Miss. She set her sights on becoming an electrician at a shipyard. But she soon found out that it wasn't so easy to get hired. 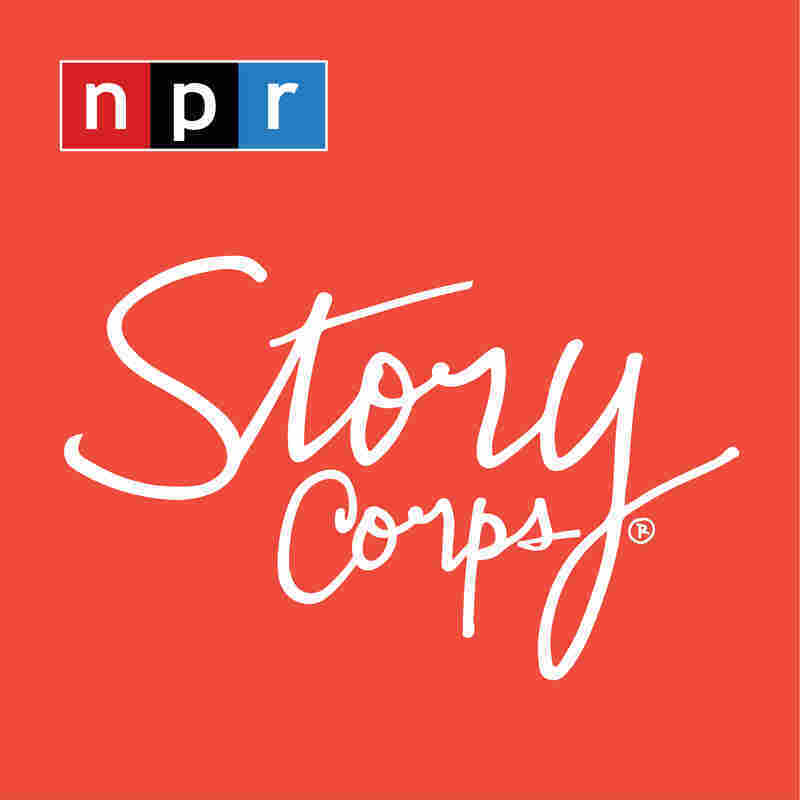 At StoryCorps in Biloxi, Miss., Dee Dickson, 59, told the story of how she got her first job at the shipyards. 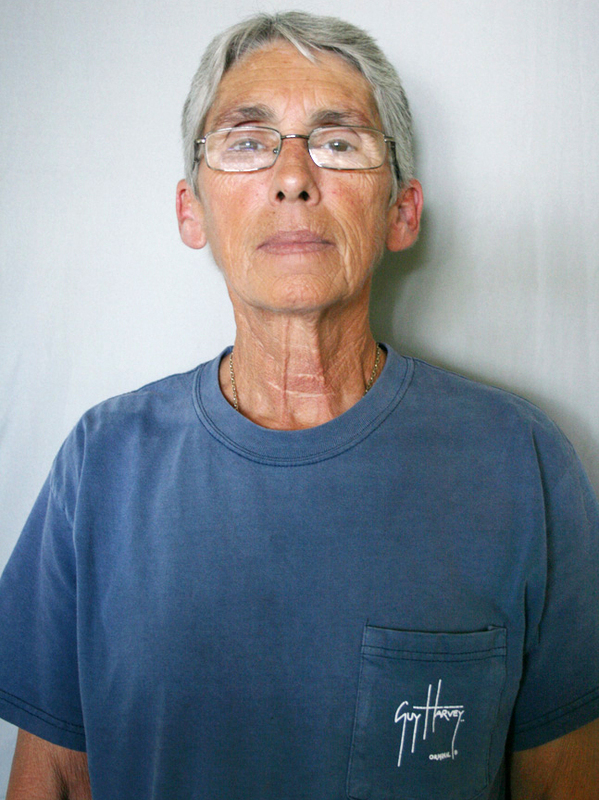 In 1974, Dee Dickson was separated from her husband and raising two children by herself in Biloxi, Miss. Needing a job, she set her sights on becoming an electrician at a nearby shipyard. But she soon found out that it wasn't an easy job to land. "The guy that was interviewing told me I was too little; that I wouldn't get along with the guys; that they would make life hard for me," Dickson says. "He didn't think I needed to be doing it." Eventually, Dickson's father stepped in to offer his help. His uncle Alf was a superintendent at the docks. "Finally, at the end of that week, I let my dad take me to see Uncle Alf," Dickson says. They talked — and on the next Monday, Dickson reported to work at Ingalls Shipbuilding. "The guy said, 'Look, I got the word from the top. I don't like it, but you're hired.' "
When she went to work on her first ship, Dickson hit another obstacle. As an apprentice, she needed to learn on the job. And to do that, she needed to be paired with a "buddy." "But none of the guys would work with me," Dickson says. She recalls them telling her, "These are men's jobs. You're taking jobs away from men who have families." Her answer was simple: "I said, 'I have a family and no man — and I need money.' "
Ingalls had employed women as shipbuilders before — but that was during World War II, when many male workers were serving in the military. In Dickson's case, "It took about two weeks before I started proving myself. And the guys were doing better with it. They would work with me. "I had several guys who told me, 'You need to slow down — you're making us look bad,' " she says with a laugh. "You know? And I'm like, 'I'm here to work!' "
And her hard work paid off. "We had to go to school two nights a week. And I was the first apprentice who had ever become supervisor before graduation. And they were mad, because I got a raise. And I got a position they thought was theirs. "I had a knack for getting stuff done on time, and getting it done right." Dickson had that knack, despite not being able to do everything most of her male co-workers could — or, at least, not in the same way. For instance, she says, "I couldn't lift an 80-pound transformer. But I found a way to do the same things they were doing. And it kind of made me better than I probably would've been if I was a guy." Dickson went on to work at the shipyard for a total of five years — her first stint lasted three years, and then she returned for another two after working at a nuclear power plant. Now retired, Dickson is in the process of becoming a Methodist preacher.